​​Build the mountain of the Lord's house of prayer over the other 7 mountains of society 1st through 24/7 prayer! Transform cities and regions​​ with God's presence through strategic prayer & action based on the love of God informed by the wisdom of God. pray globally & connect locally! 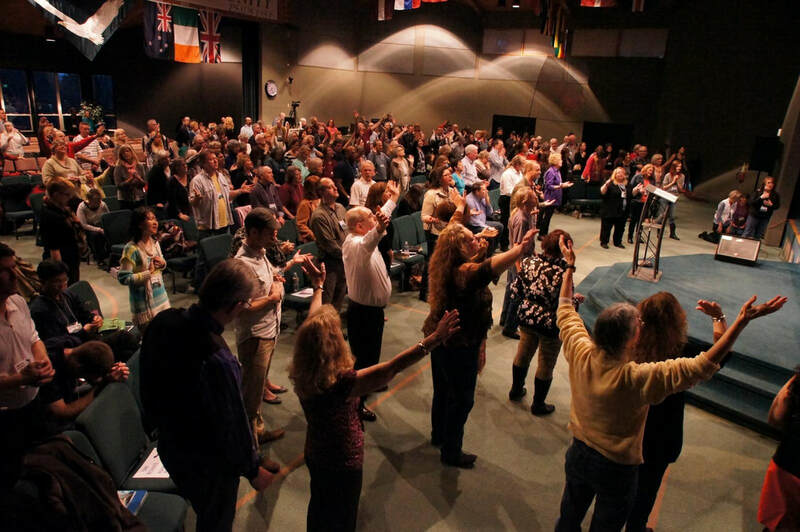 Have you employed 1Church1Day to mobilize 24/7 prayer to transform your community, or are you a house of prayer, a ministry or network who needs a strategic communication system to connect and coordinate your teams?